The Education Department offers standard-based History and Science programs tailored to elementary, middle, and high school grade levels. 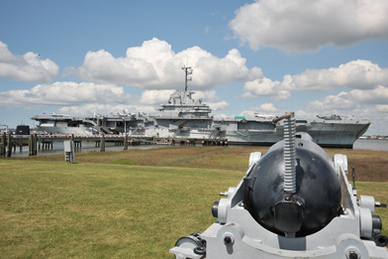 Our History and Science Programs use the USS YORKTOWN and its estuarine environment as engaging, "real life" teaching stations. 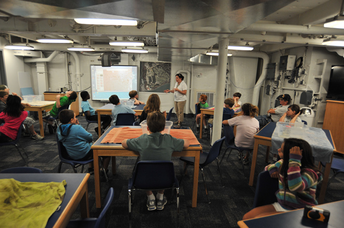 Over 20,000 students each year participate in our hands-on programs!